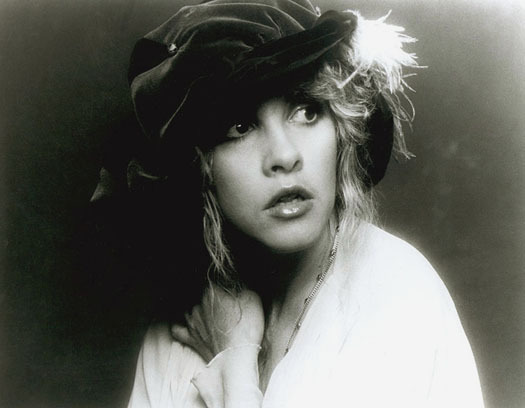 Stevie~Beautiful in B&W. . Wallpaper and background images in the stevie nicks club tagged: stevie nicks singer songwriter music fleetwood mac black and white b&w.